Hi there, I’m Jamie or “Ed” as many of you know me as – one of my many nicknames! Firstly, thank you for checking out my travel and food blog, it’s a passion I’ve been enjoying for the past few years. I’m a 28 year old creative based between Cardiff and London who enjoys producing photography and video content under ‘Nutty Pear‘ and since April 2018 for Blogosphere. The reason I started blogging was to give myself a space where I could share my favourite experiences through pictures and video. I love taking day trips and short breaks in the UK as I believe adventure begins right on your doorstep. 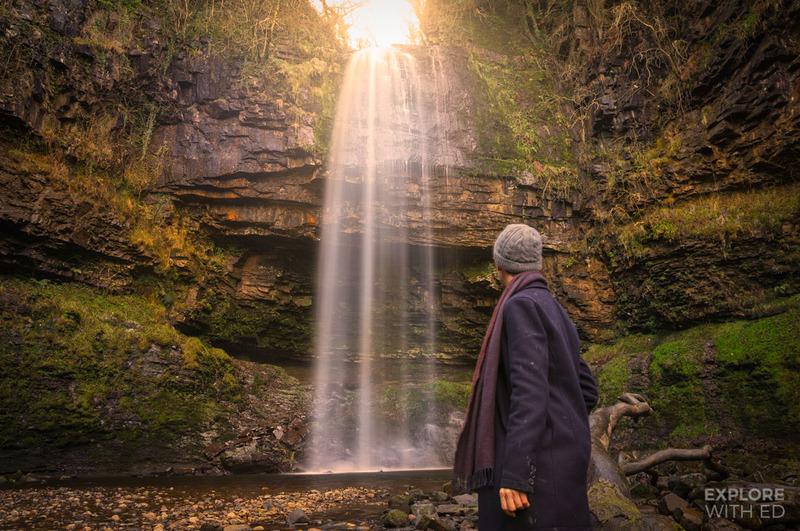 For example, the header image was taken just an hour away from where I live, it’s the highest waterfall in South Wales and was featured in a Hollywood Blockbuster – yet I only discovered it 2 years ago! I also love venturing over to Europe, often taking short city breaks or cruises to explore places like the Greek Islands and Montenegro. The South of France is my favourite place so far, Italy’s a close runner up as I adore history, art, architecture and FOOD! Speaking of food, I have a sweet tooth and will find any excuse to visit a cafe or restaurant for Afternoon Tea or dessert. I’m proud to be part of the Cardiff blogger community and have enjoyed seeing the creative industry in the city flourish. What’s next? In 2018 I’ve been creating some awesome content with the team at Blogosphere in London and we’re working on some exciting plans for 2019. I’ve also confirmed a few cruise trips with MSC, Princess and Royal Caribbean – watch this space! If you have any other questions or queries (business related or general) please get in touch.